RECRUITINGis our topic for the month of April. This includes everything from creating a strategic Facebook Mastermind page, to hosting Events, and facilitating Agent Training across all brokerages. 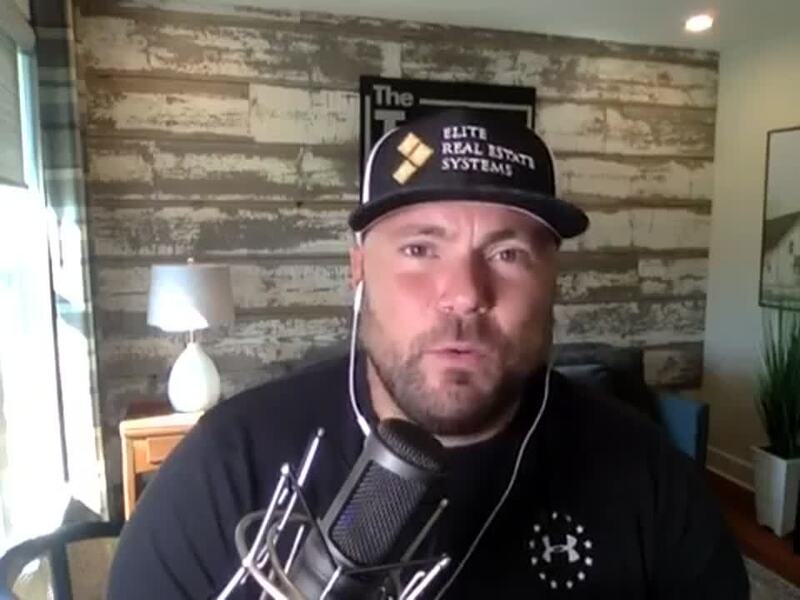 In this episode, Jason Will speaks with IMPACT Agent Conference speaker Jeff Cohn of Elite Real Estate Systems and The Team Building Podcast. Jeff shares his wealth of knowledge on team building, leverage, culture, lead gen, lead conversion, accountability systems, and strategies that can help any agent go from 70 to over 700 sales. 🥇Omaha’s Elite Real Estate Group and Elite Real Estate Systems got some pretty exciting news this month! Does Your Current Lead Generation Process Guarantee a 3% Return? Join Jeff and the ERS Training Team as we dive deep into Lead Conversion in the month of March. Many people who become business owners believe they need to personally work harder in order to achieve more in their business. Is putting in more of your time and effort really what your business needs? Is that even sustainable? Are you working all 3 "Buckets" of Lead Generation? Join Jeff and the ERS Training Team as we dive deep into Lead Generation in the month of February. Join Jeff and the ERS Training Team as we launch into 2019 with Big Picture Training. We will cover the entire process from A-Z that facilitated our flagship team's growth from 70 to over 700 sales in just 6 years.